Sokoto state government Spokesman, Mallam Imam Imam is dead. 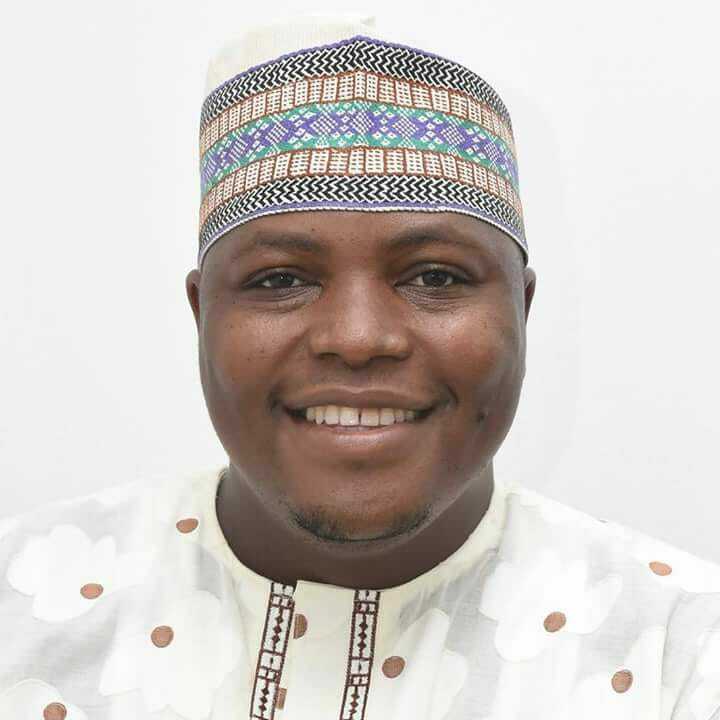 The death of the Special Adviser on Media and Public Affairs to Governor Aminu Waziri Tambuwal of Sokoto State, Mallam Imam Dalhatu Imam has been announced. He died last night in Abuja After a brief illness. Until his death, he was the Spokesman of Governor Aminu Tambuwal, incumbent Governor of Sokoto state. He has served with his principal right from his days as Speaker of House of Representatives (2011 - 2015). According to TVC journalist Sumner Shagari Sambo, Imam Imam had earlier been planning to join the political league in 2019 to contest for a seat into the House of Representatives in his native Taraba state but unfortunately the cold hands of death snatched him away. His colleagues have taken to social media to mourn the loss. May his soul rest in peace.